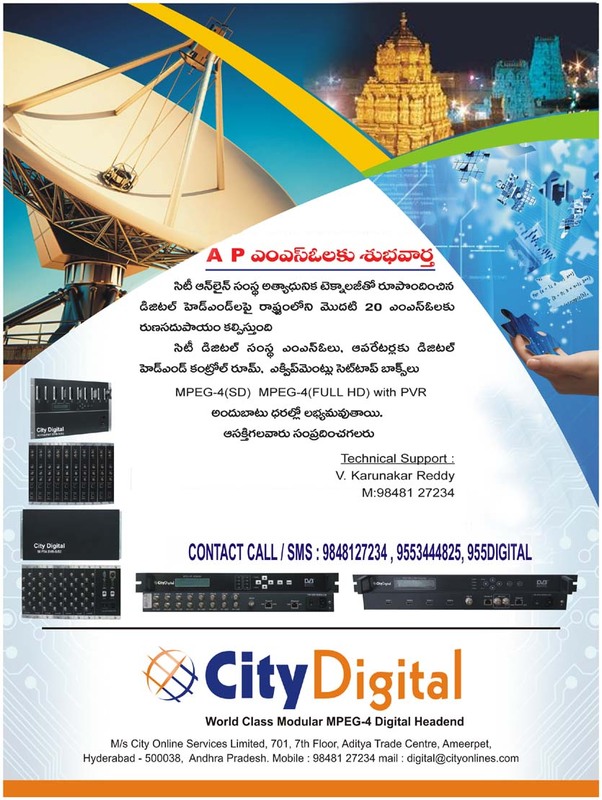 56 FTA with 2 Gigabit 5U Rack can deliver 300 - 600 Channels 56 FTA DVB-S/S2 IP receiver (IRD) is to receive DVB-S/S2 signals (RF) and output SPTS multicast IP/UDP including all the selected channels from each transponder. It has got 2 Gigabit Ethernet output interfaces which can deliver upto 800 Mbps from each port. 32 FTA with 2 Gigabit 5U Rack- 32 FTA DVB-S/S2 IP receiver (IRD) is to receive DVB-S/S2 signals (RF) and output SPTS multicast IP/UDP including all the selected channels from each transponder. It has got 2 Gigabit Ethernet output interfaces which can deliver upto 800 Mbps from each port. MPEG-4 AVC/H.264 high definition(HD) encoder is an multi-service encoder, capable of delivering multiple low and full resolution services to a range of devices and it also supports multiple HD formats including 1080i/p, 720p. Besides it supports TS(UDP) over IP output, combined with 4HDMI inputs. 8 in 1 DVB-S/S2 IRD is one of the main equipment of cable digital head-end, to receive DVB-S/S2 signal (RF) and output to Gigabit ethernet (IP/UDP) containing all the channels in the selected transponders.